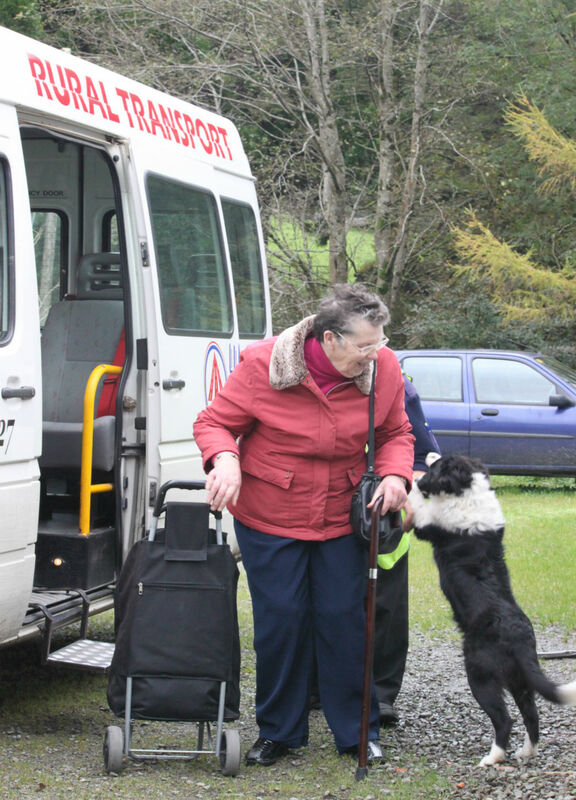 The Social Impact of such a local Community Transport is quite considerable and has made a significant difference to many people over the past number of years. For instance it has given people who traditionally had a bus pass but could never use it the opportunity to do so and travel to the local towns and villages. This is because the mini buses deviate off the main roads and collects people at or near their homes where possible. 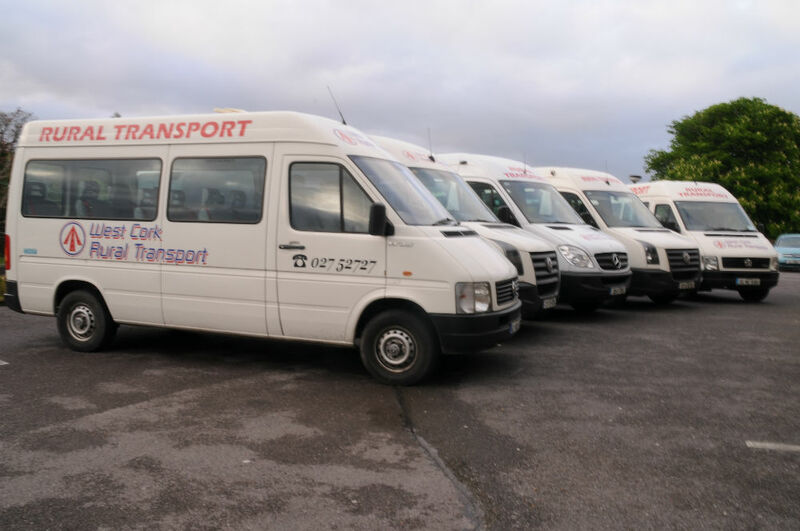 Also when they get into town the mini bus will facilitate them to do shopping, visit the doctor, collect a prescription or call to the hospital. 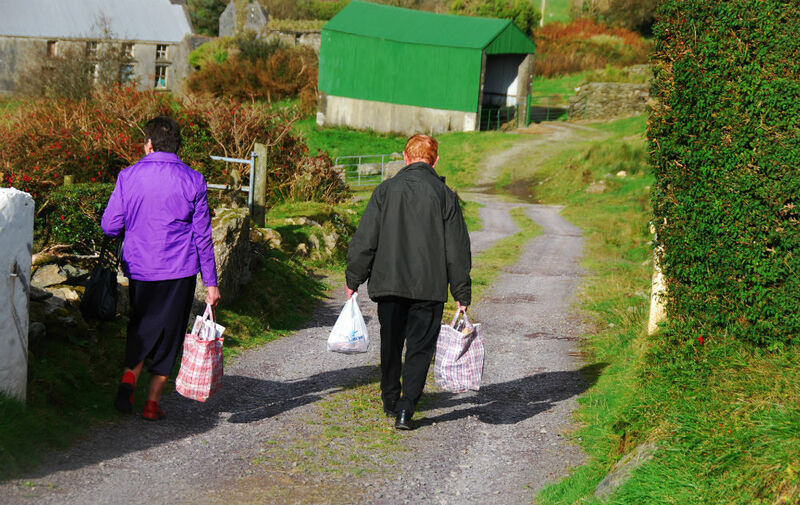 This in vital for older people where traditionally they were dropped off in the town centre and had no way of getting to the said hospital or clinic. 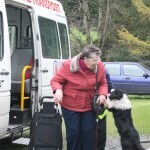 There is also tremendous Social Interaction on the mini buses and people look forward to the weekly trip out. Another vital aspect of the service is the fact that the mini buses are accessible. This helps quite a number of people who may be wheelchair users or who cannot negotiate steps. 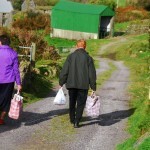 The service provides transport to people wishing to go to respite to the local hospitals in West Cork.